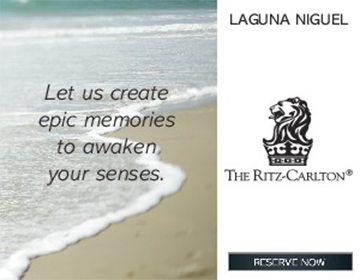 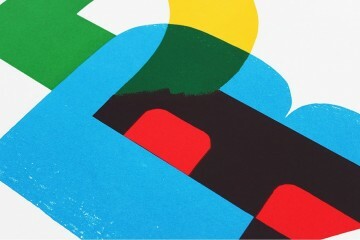 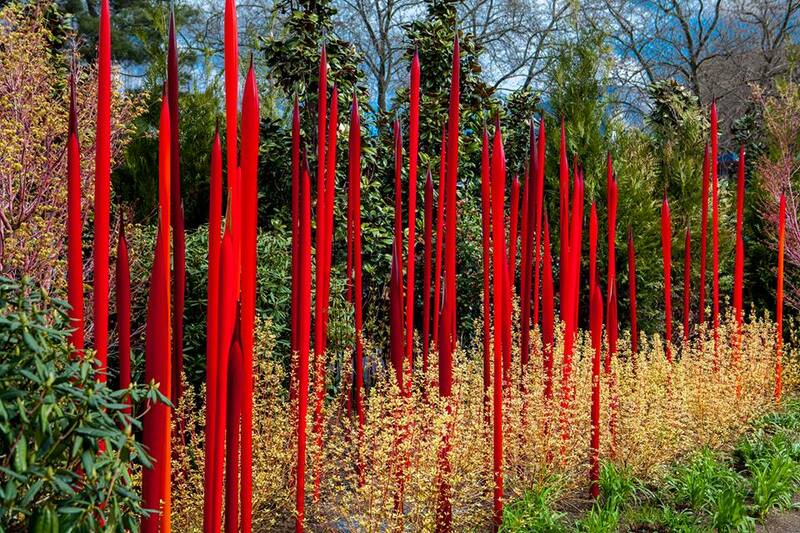 Renowned for his ambitious architectural installations around the world in historic cities, museums and gardens. 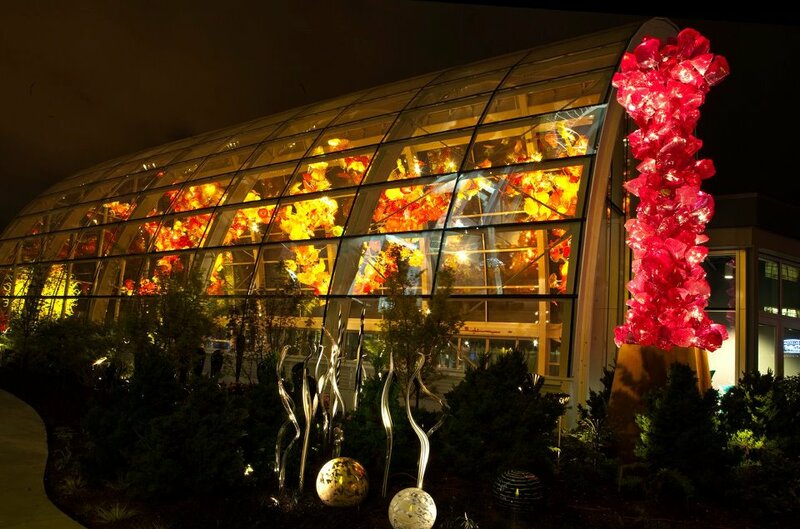 In 1999, he started an ambitious exhibition, Chihuly in the Light of Jerusalem; more than 1 million visitors attended the Tower of David Museum to view his installations. 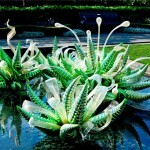 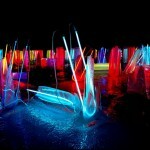 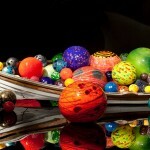 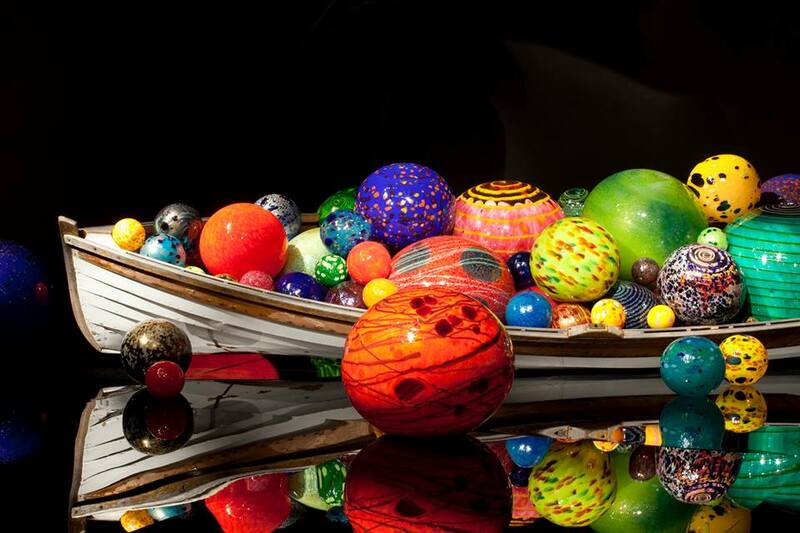 In 2001, the Victoria and Albert Museum in London curated the exhibition Chihuly at the V&A. 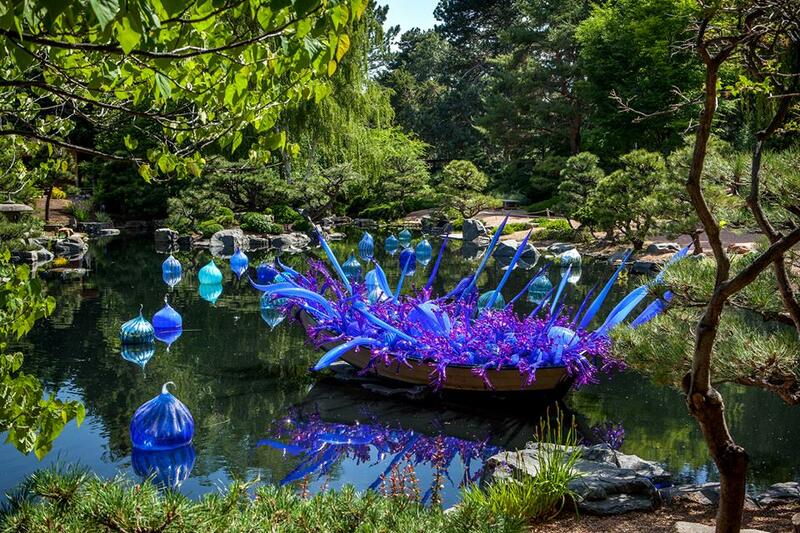 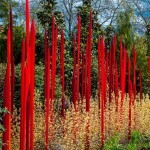 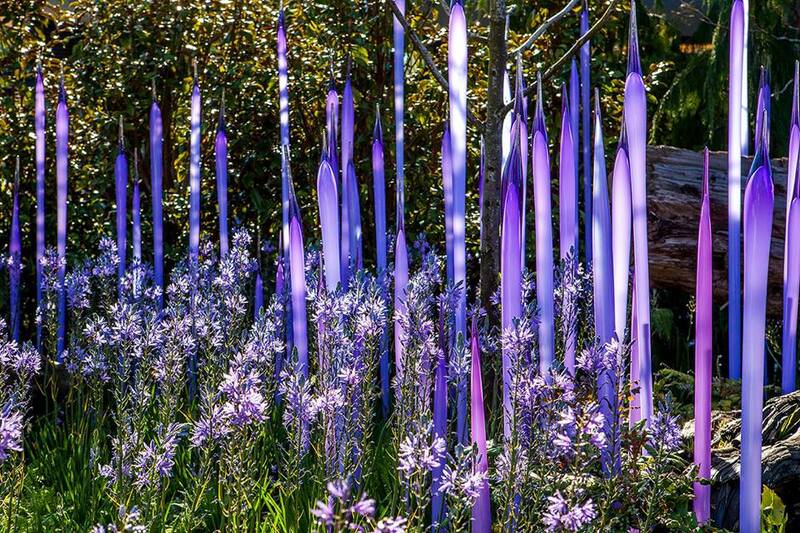 Chihuly’s lifelong fascination for glasshouses has grown into a series of exhibitions within botanical settings. 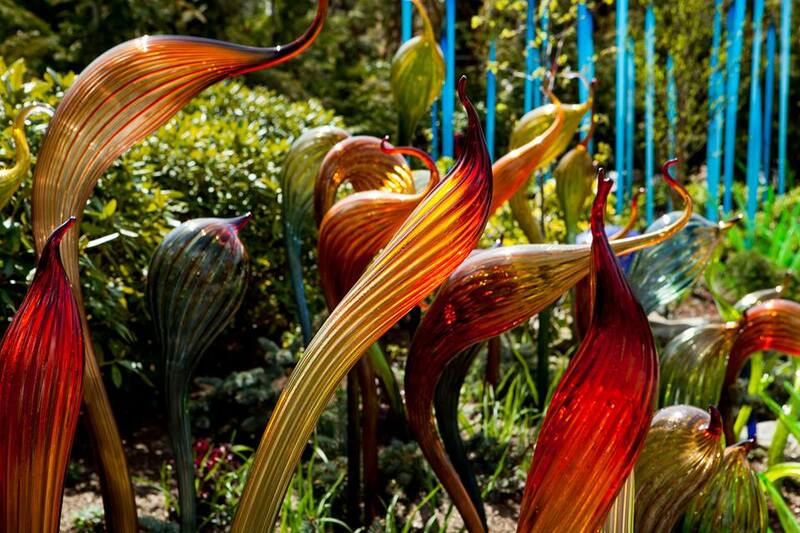 His Garden Cycle began in 2001 at the Garfield Park Conservatory in Chicago. 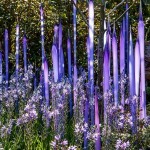 Chihuly exhibited at the Royal Botanic Gardens, Kew, near London, in 2005. 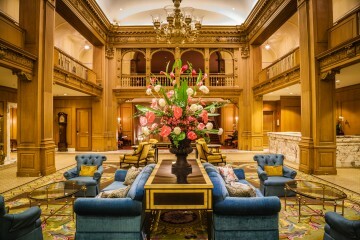 Other major exhibition venues include the de Young Museum in San Francisco, in 2008; the Museum of Fine Arts, Boston, in 2011; and the Montreal Museum of Fine Arts in 2013. 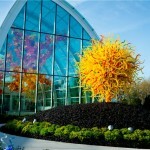 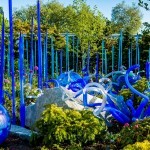 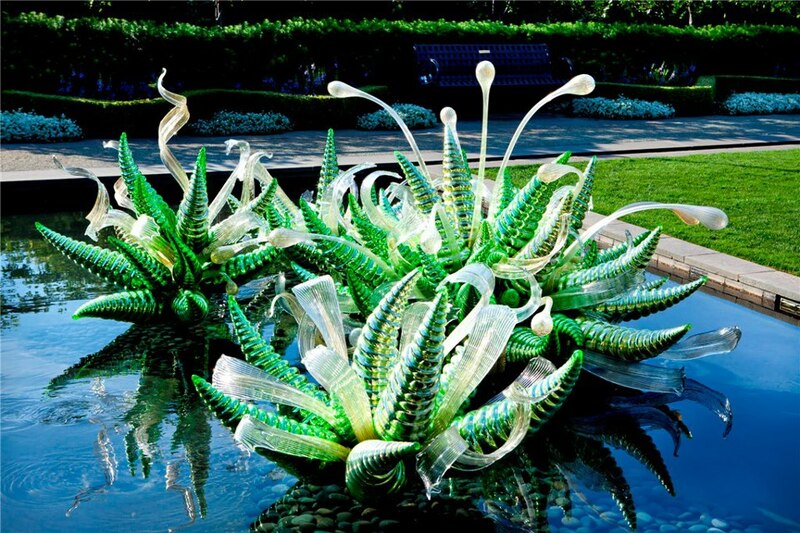 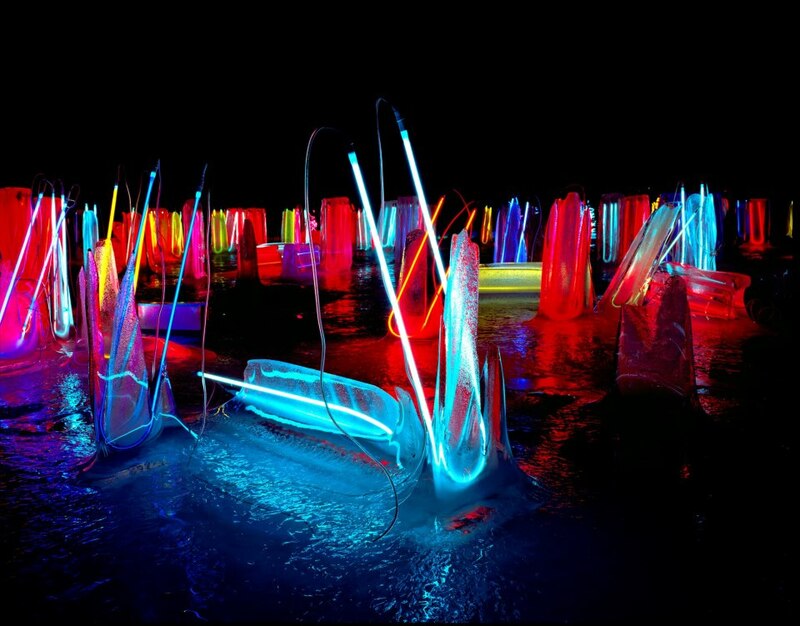 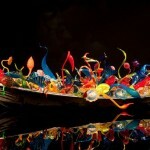 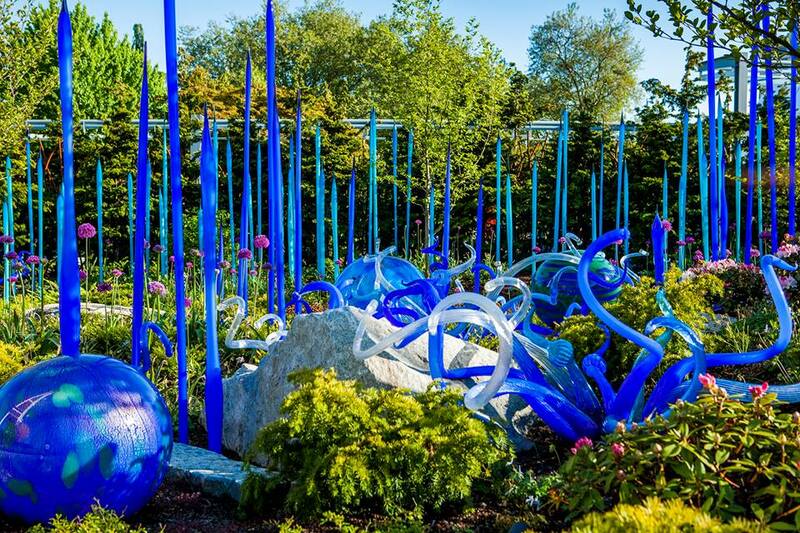 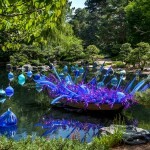 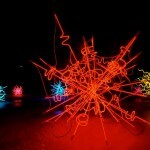 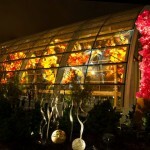 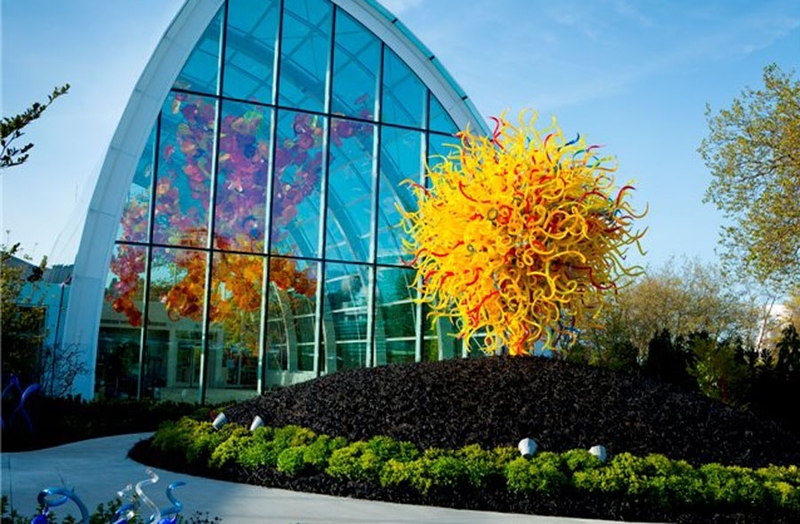 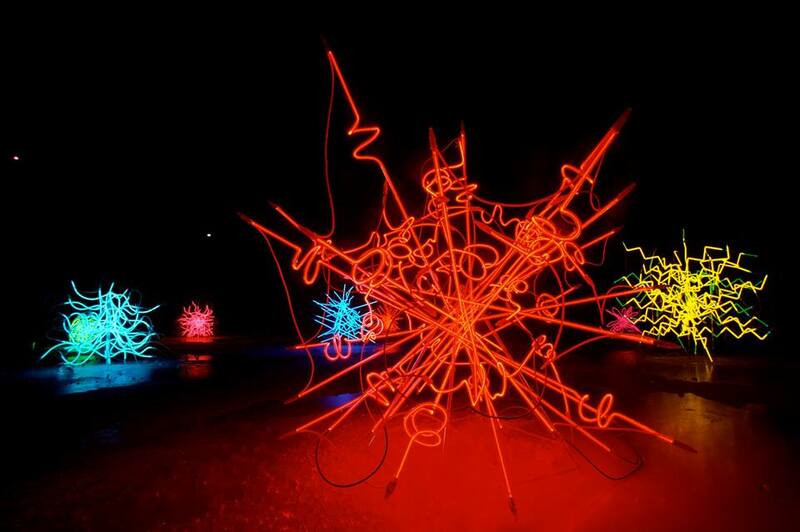 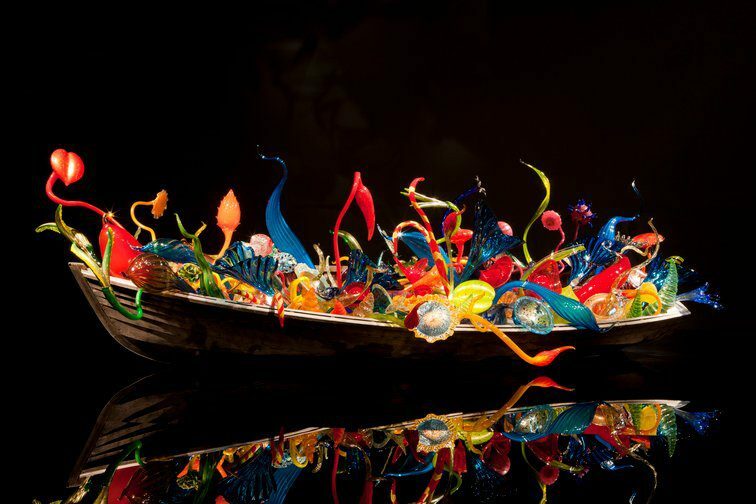 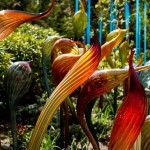 Chihuly Garden and Glass, a long-term exhibition, opened at Seattle Center in 2012.